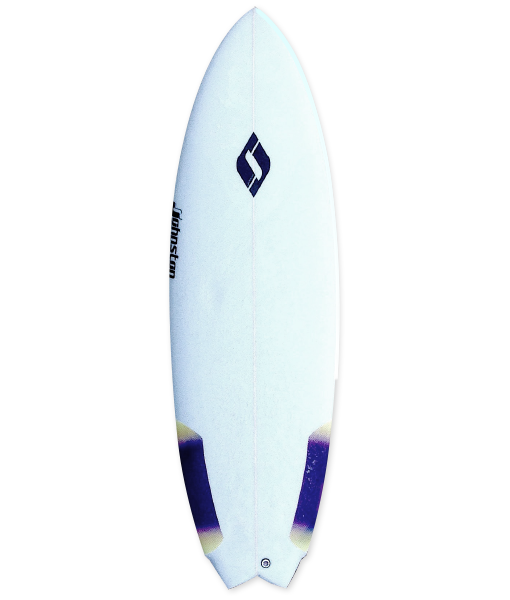 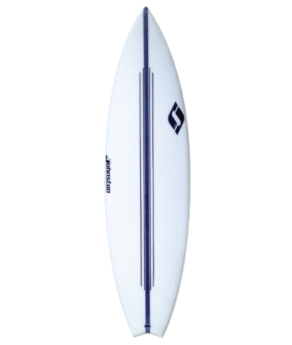 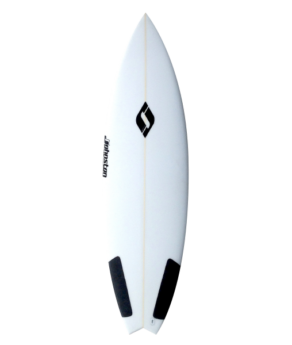 The Sonic is a lively fuller fish type model to be ridden a couple inches shorter than your regular shorty. 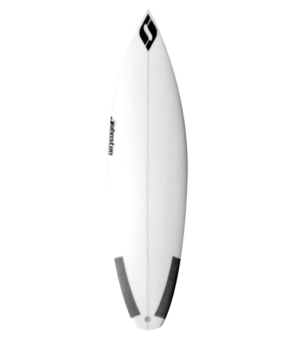 This model can work in a variety of small to mid-size conditions. 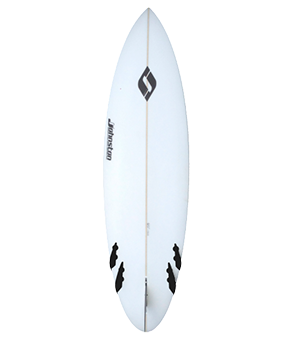 Deep single concave and a slight downrail make for a responsive rail-surfing feel.